Discover the ancient world of Greece or the golden age of England.. Step inside the Colosseum and walk the footsteps of gladiators. 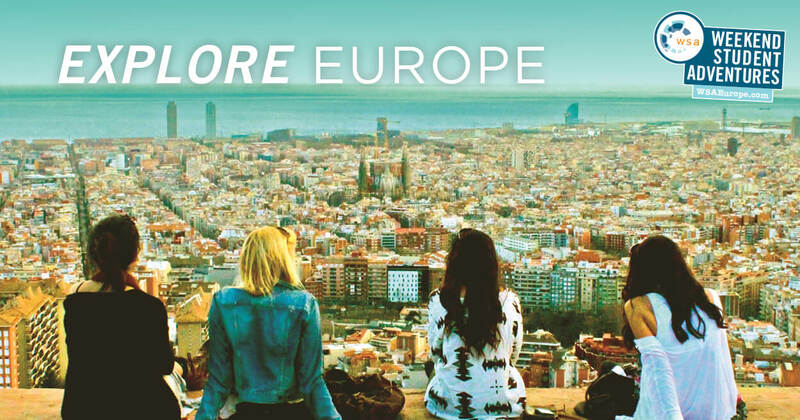 Discounted European tour packages for students. Dozens of countries, filled with the richest history. London is the gateway to Europe and beyond.